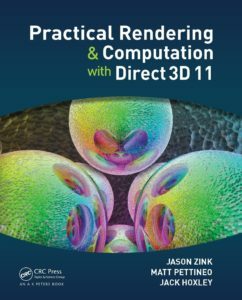 I was thoroughly impressed by Practical Rendering and Computation with Direct3D 11 by Jason Zink. Microsoft’s Direct3D API is certainly not for beginners, and neither is this book. But, at the same time, the author does a great job of explaining the material in a way that is approachable. The book assumes you are already comfortable with C++, and doesn’t hold your hand with the syntax. This is great, since you really should have an understanding of C++ before jumping into 3D graphics programming. It’s also not the kind of book that expects you to type in long pages of example code into your computer. In fact, there are not really any complete examples listed in the book at all. Instead the author chooses to highlight specific API calls and explain how different techniques can be implemented using the GPU. This is in stark contrast to the last DirectX 11 book I read by Frank Luna. Luna’s text was great, don’t get me wrong. But it was very focused on producing functional demos to showcase certain effects (like shadow mapping or ambient occlusion). Instead Zink chooses to go totally knee-deep into the API itself and, as a reader, I came away much more confident that I understood the material. Just as an example, early on in the book there is a 100 page chapter just on resources. Most other tutorials would briefly show how to create a buffer, and then move on other stuff. Not here. In fact, the next 200 pages of the book is just about how the pipeline works. It’s really great, and rare to find such insight. Don’t be fooled, there is certainly code in these pages, and there are a few examples. The book covers some topics like deferred rendering, multi-threaded graphics, dynamic tessellation, and physics. What I liked about the examples is that only the bare minimum amount of code was shown. Just enough to understand the key concepts without getting bogged down with boiler-plate code. It also made reading along much nicer, without having to feel like you need to get up every 5 minutes and type something in on a PC. Plus, the source code for the examples, and the author’s engine, are available for free online. So no need to type either way. One thing I really enjoyed was the discussion on DirectCompute and on compute shaders. There are hardly any books covering DirectCompute, so it’s great to see so much space dedicated to the API. I am very interested in using this in my own engine, though it’s difficult to find information on the topic. Practical Rendering and Computation includes several chapters using compute shaders, for example to do image processing (blur). There was also a good amount of space given for tessellation. So if you are at all interested in these specific topics, it’s pretty much a no-brainer to get this book. One other thing. Mad props to Jason Zink for being available to the community. You’ll find him on the gamedev.net forums, even helping out newbies with their 3D questions. Much respect. All-in-all, this was quite an eye-opening read. I mean, after reading the Luna book and doing some online tutorials, I thought I knew about DirectX 11. Well, I knew something. 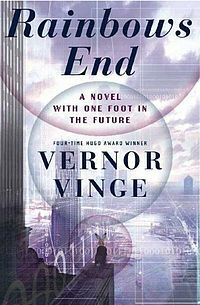 But this book went much further than what I had previously seen on the topic. I would even recommend reading this *before* Frank Luna’s book, as I think that would flow a little better. Get the foundation solid, and then start learning how to code specific effects. Anyway, this book comes highly recommended by me if you are attempting to learn Direct3D. 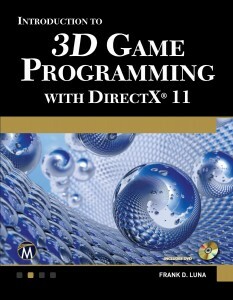 Frank Luna’s DirectX series has been the go to book for DirectX development for many years. Although there are other great resources, Luna’s writing is both informative and approachable. 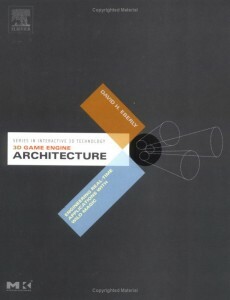 The book also covers a broad range of topics from the basic lighting, texturing, and blending, to terrain rendering, normal and displacement mapping, geometry and compute shaders and more. He even tackles some tough topics like shadow mapping and ambient occlusion in a way that is understandable. Overall a lot of good material in a package that’s a bit under 900 pages. The book assumes you have some knowledge of graphics and C++ programming, though it does go over some of the basics at the beginning. So you don’t need to be a graphics wizard to read this book, but you should at least have a firm grasp of C++ and some idea about 3D mathematics. Though you don’t need previous knowledge of DirectX. I had some experience with DirectX 9 going in, and I was still surprised about some of the changes with DirectX 11. Although the basic concepts are the same (using vertex and index buffers, for example), the code to accomplish things were very different in places. That said, Luna’s style made even some of the denser code snippets manageable. Luckily, the included samples did compile with only minor changes to the project properties. I purchased the Kindle e-book, but was able to download the samples from the website. Although I enjoyed the e-book, I will make note that many of the code snippets didn’t look great on the device. This is a common problem with programming books on the Kindle, where code that should be on one line spans multiple lines and makes a mess of the original print formatting. Unfortunately this book is not much better in that regard. Even so, I was still able to follow the code. I just wish more care would be taken with the formatting. All in all, a great resource and should not be missed if you plan on writing a game or engine with DirectX 11. 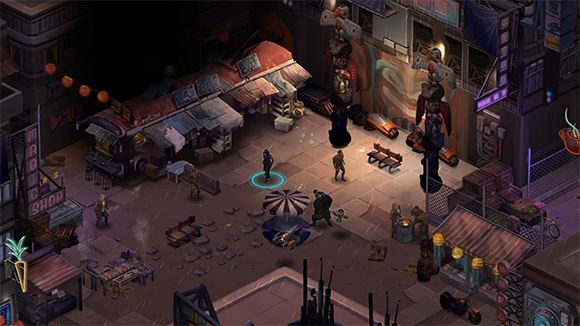 I’ve been keeping tabs on Unity since back when it was a Mac only thing, and it sure has come a long way over the years. Even though I have downloaded and toyed with the program before, I hadn’t took the time to read a proper book on the engine. Now that I am having to work with Unity more for the job, I figured it was a good time to brush up on some knowledge. Although there are tons of Unity books out there, Unity 3.x Game Development Essentials seemed to have good reviews, and the price was right (only $16 for the Kindle e-book). The book basically walks you through creating a dirt simple “game”, that you build up throughout the reading. Only the first chapter has a standalone demo to get your feet wet, the rest of the book is all one project. I found this format to work nicely, as you can concentrate on one aspect of the game design during each chapter but feel more accomplished as you built up the game. It covers creating a terrain, setting up a player controller, importing models, creating a GUI, collision detection, basic scripting to trigger events, and basically everything you would need for a simple demo. Although the game you build will not win any awards, it is functional and teaches some fundamental concepts. What I will say is that the author did a bang-up job with the source code listings. There are tons of code snippets throughout the book and I found only one, yes one, mistake out of the whole thing. And, even then, it was a minor variable misnaming. Nothing major. This was a refreshing surprise, as many programming books are riddled with errors and non-compiling code. Bravo for that. The greatest part, I would say, is how far you can go with Unity itself in little time. I read this book in just one week and feel like I have covered more ground than I have with other engines spending *far* more time learning. So that just goes to show how solid the engine is. It’s not so much about the graphics of the engine, as it doesn’t really look any better than anything else out there. However the editor is very functional and very efficient. Especially nice is how you can create references to objects in the editor, greatly simplifying communication between different components. Overall I found it to be a great learning experience. 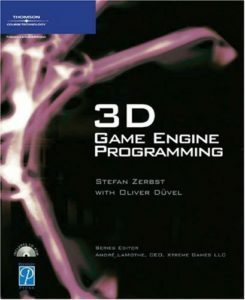 If you are just starting out with game development then this book is a great resource for learning the Unity engine. If you are already a developer but not familiar with Unity, this is also a great text. 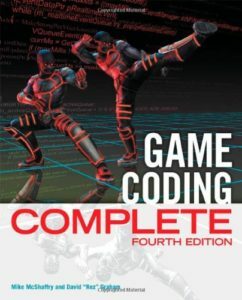 Granted, its not a very advanced book, so if you are already using Unity you can probably pass on it. That said, the book was very affordable and well worth the money in my opinion.